When will be De mannen van dokter Anne next episode air date? Is De mannen van dokter Anne renewed or cancelled? Where to countdown De mannen van dokter Anne air dates? Is De mannen van dokter Anne worth watching? 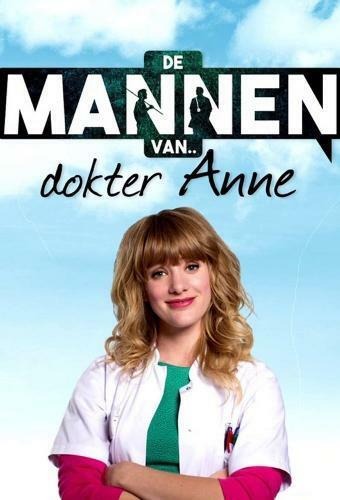 De mannen van dokter Anne is a romantic comedy which centralizes around the young doctor Anne. A week before she is suppose to marry, she caught her fiancé with someone else. Her world collapses and she decides to return home to her parents. Her father offers her a job in a hospital in which he works himself. In this hospital, she bumps in her crush from her youth, but meets several other men. De mannen van dokter Anne next episode air date provides TVMaze for you. EpisoDate.com is your TV show guide to Countdown De mannen van dokter Anne Episode Air Dates and to stay in touch with De mannen van dokter Anne next episode Air Date and your others favorite TV Shows. Add the shows you like to a "Watchlist" and let the site take it from there.